I love indulging in ice cream at home. But there are a handful of times when I get a nasty taste of fish and everything in the freezer whenever I take a bite. It definitely ruins my dessert experience but I thought I just have to live with it since there's really nothing I can do about it. And boy was I wrong! Moving out is probably one of the biggest things I've done these past years and I had no idea that it takes a lot of brain cells to figure out how to make a house a home. And since food is essential to stay alive, I put a lot of thought on my refrigerator. My check list was pretty simple. I want a quiet fridge that keeps my food cool, has a lot of adjustable dividers and a freezer that doesn't turn into Antarctica. Internet though made it a bit more complicated when I discovered Ag Clean. 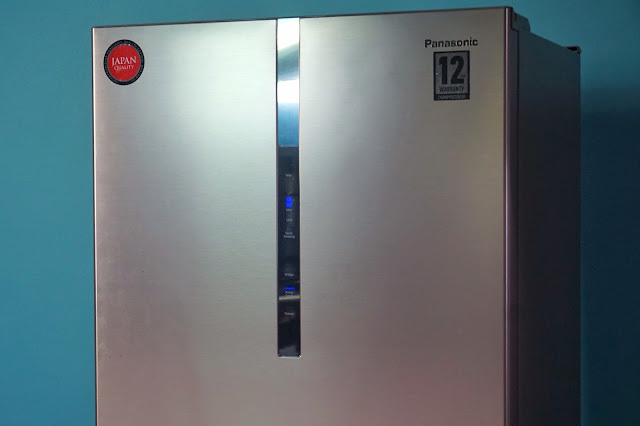 The modern Panasonic refrigerators are now equipped with bacteria control technology. It also keeps food fresh with vitamins and nutrients intact for longer periods. But the thing that got me very impressed is its deodorizing feature. I have to admit; I was skeptical at first because it sounded just like a marketing trap. But seeing (or should I say smelling?) 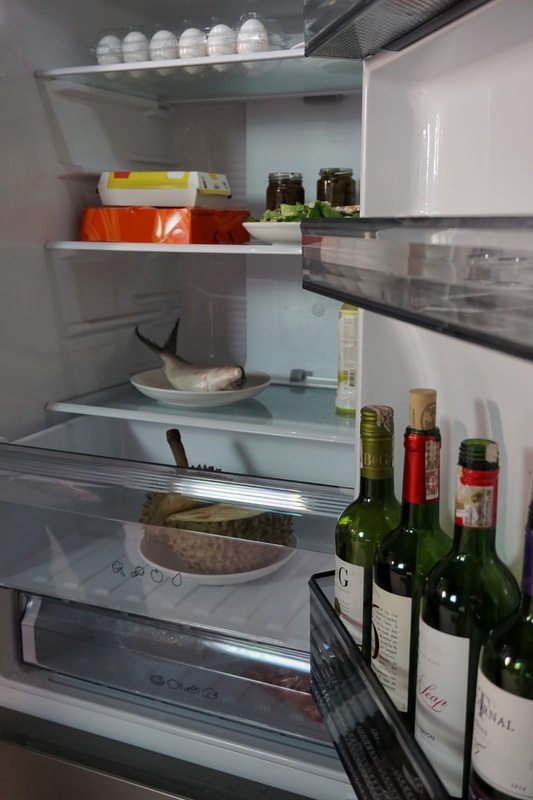 fridge with durian, shrimp paste and uncooked fish and not having any odor was mind blowing. They even made us check the salad inside and it was fresh and didn't have any of the not so pleasant odor of its fridge companions. 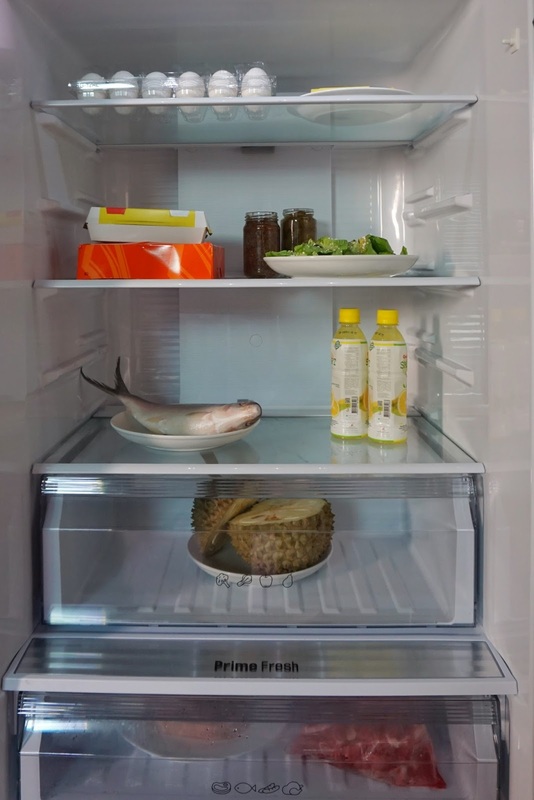 It is all due to the silver inside the fridge that inactivate bacteria and mold. It also has an active enzyme that helps remove unpleasant smell. The best part? You don’t even have to replace anything to get these awesome fridge features! I was sold. Finally, I could enjoy my ice cream (and ice too) without the fishy taste and unpleasant smell. Cheers to more delectable staycations! To learn more about Panasonic's awesome line of refrigerators, visit www.panasonic.com/ph. Note: This post is in partnership with Panasonic. I've been an avid user of Panasonic products and I love it!